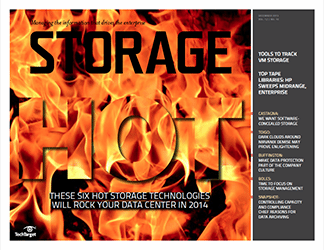 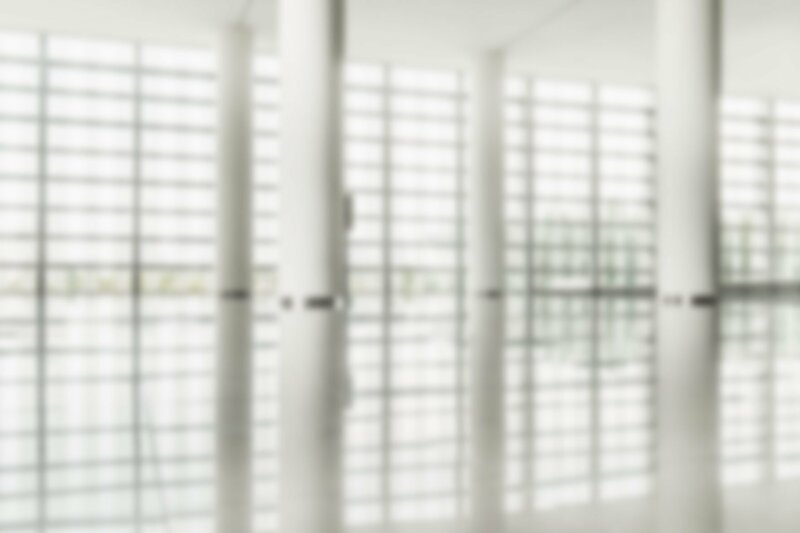 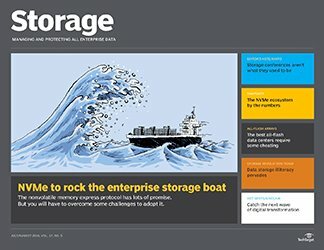 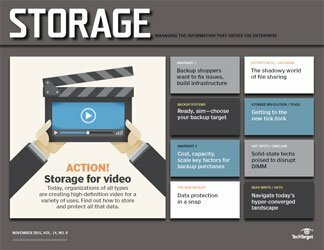 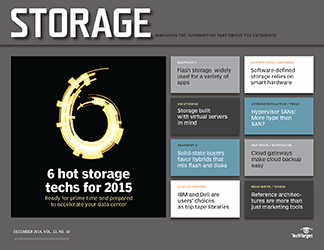 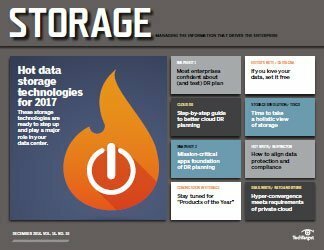 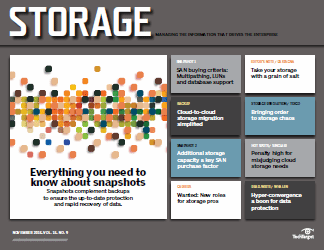 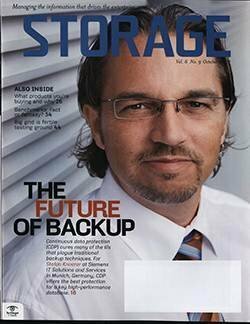 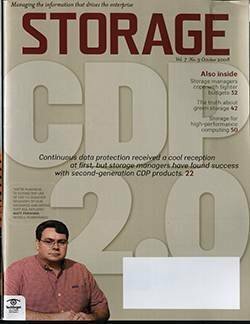 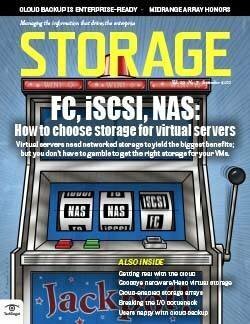 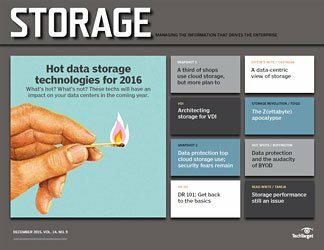 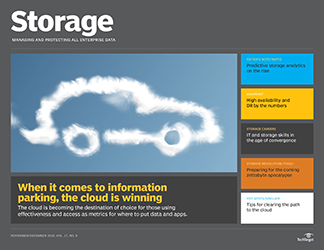 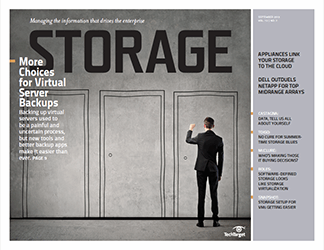 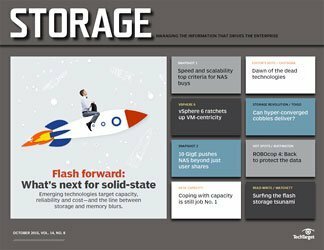 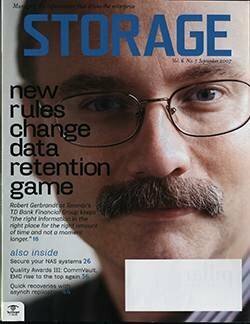 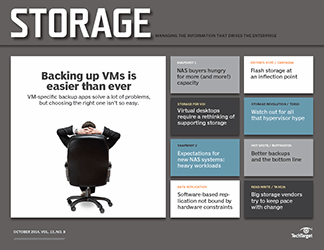 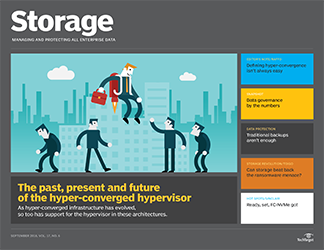 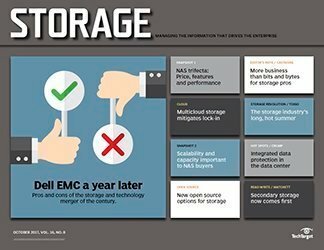 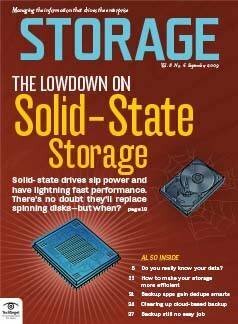 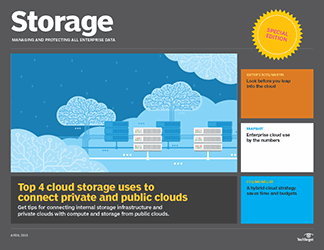 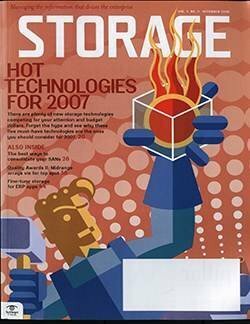 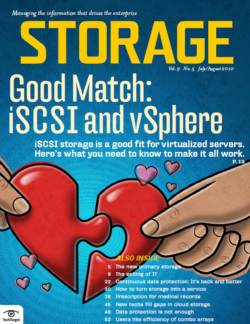 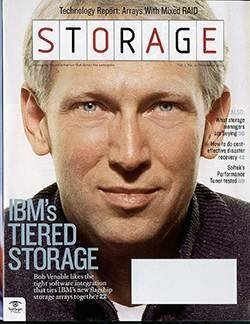 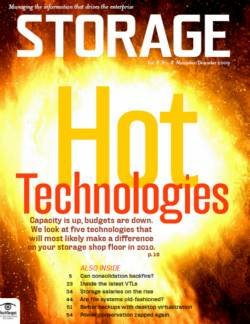 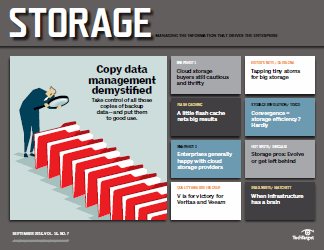 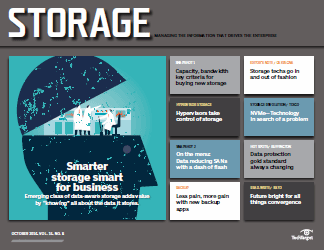 Do you run network-based storage services? 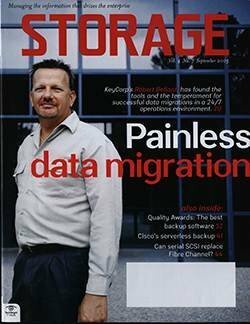 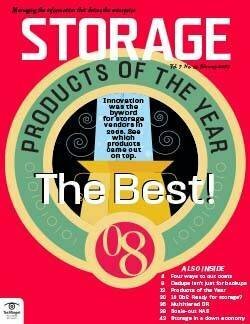 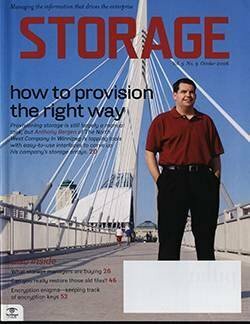 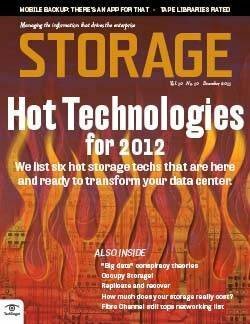 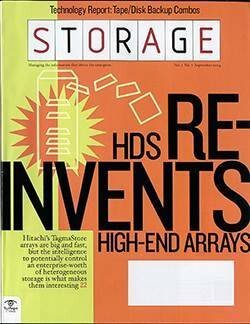 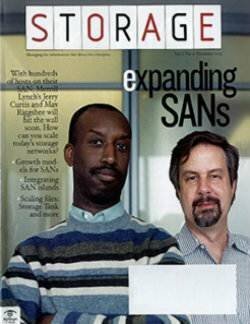 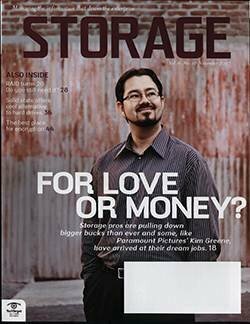 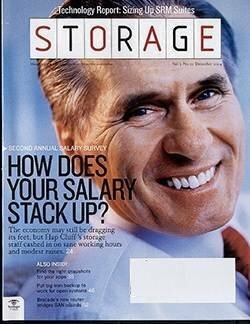 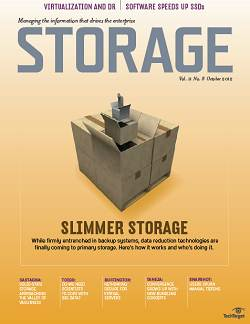 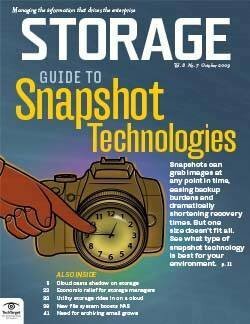 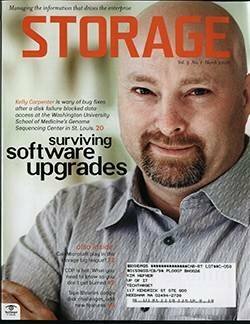 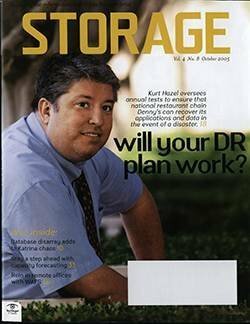 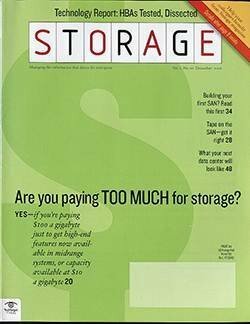 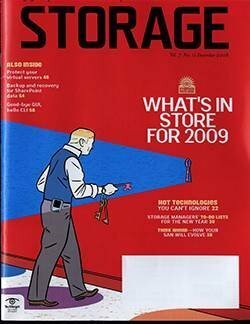 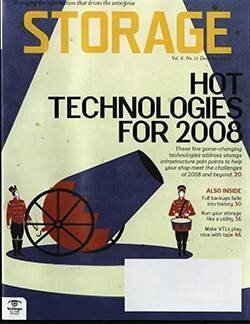 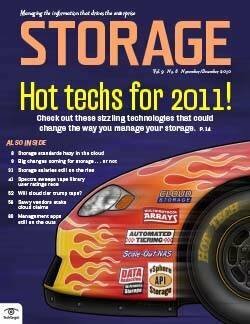 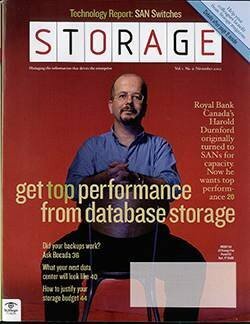 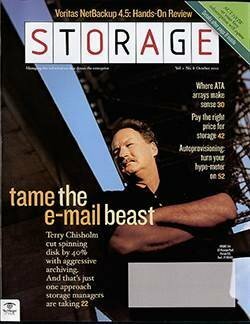 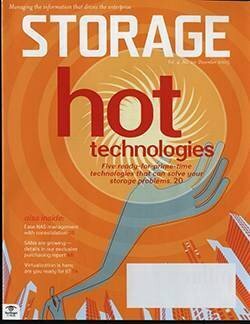 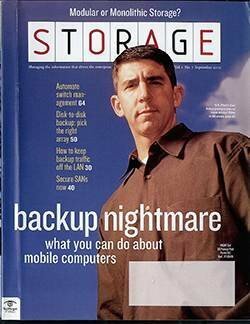 Do you run any storage services from the network? 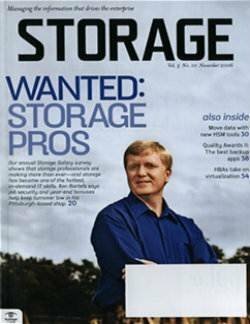 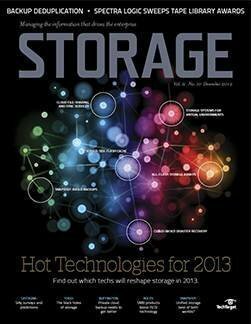 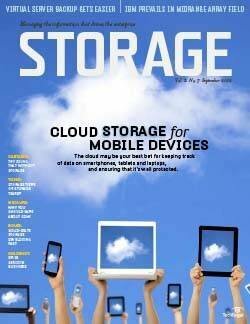 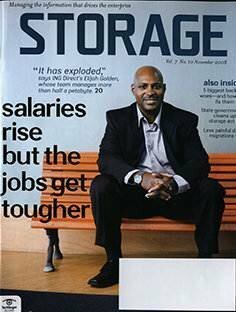 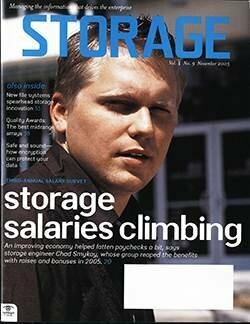 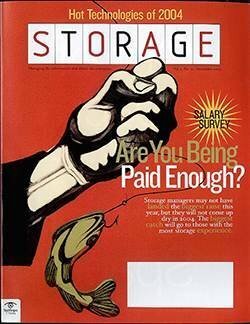 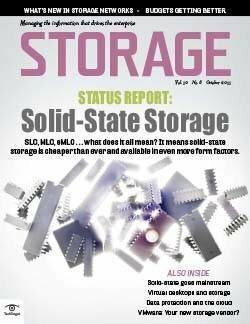 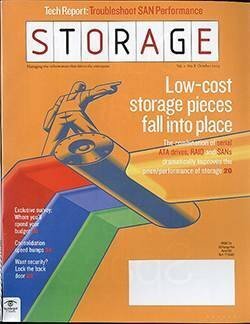 What storage services do you run in the network? 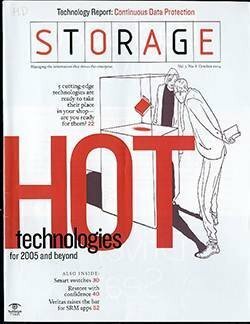 On what hardware do the network-based services run? 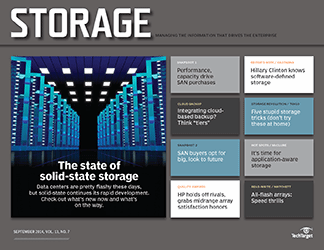 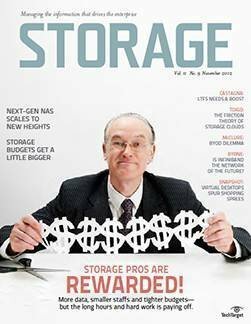 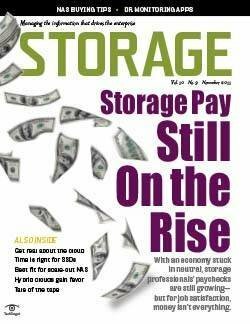 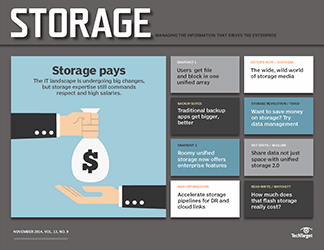 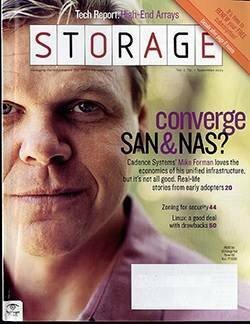 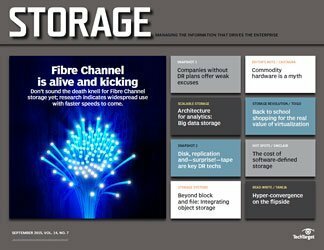 The notion of running storage services from within the storage area network (SAN) fabric is not foreign to Storage readers--more than half do just that. 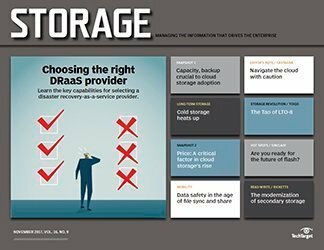 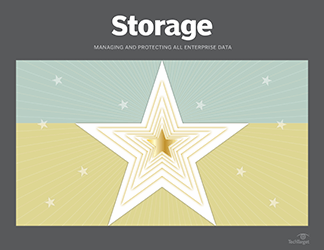 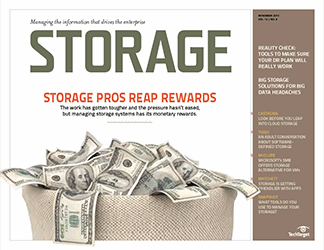 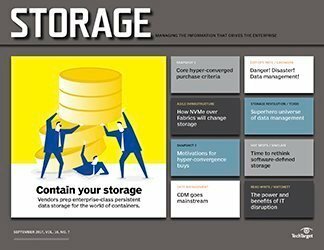 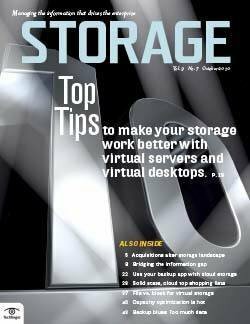 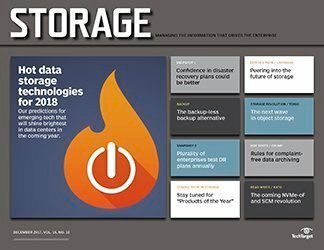 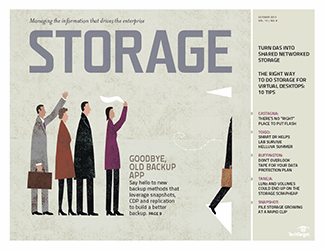 By far, the most popular applications to run from the storage network are backup and file serving, but readers are also doing volume management (62.3%) and replication (65.6%) from the SAN. 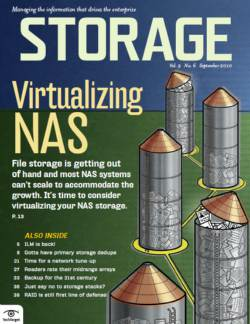 A respectable number (29.5%) are also doing virtualization. 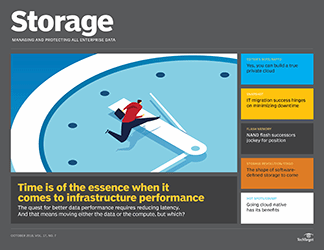 Surprisingly, a fair number of storage managers already use "intelligent" switching platforms: 16.4% are running storage services in the form of an add-on blade in a switch, while 23% are doing it at the port level.